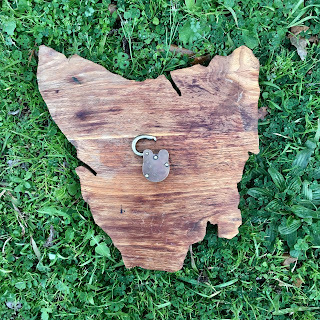 Here I am, feeling so Australian, so Tasmanian, and yet my ancestral connection to Australia only goes back a hundred and fifty years or so, and my personal connection with Tasmania only extends from 1974 to 1994 – those first formative 20 years of my life. It's nothing in historical terms. Nothing! 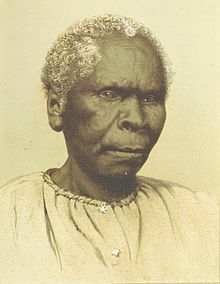 Truganini's connection with Tasmania went back many thousands of years – that's something. "Have you got a wife?" he says. "I used to. I've had a couple of them." I say with the sniff of a laugh, "But no. Not now." Now the boy is really confused. And then he confuses me by proclaiming, "But you can't have a job if you're not married!" "Well," I say, "Here I am teaching poetry." "Is this your job?" he says. "Do you get paid for this?" And it is cool to be able make a living through words, which I sort-of manage to do; and to make my words feed into the lives others are living, which I think I sometimes manage. And I do laugh about having had two wives, because it sounds so ridiculous to say. And it helps to laugh; to dampen, dilute, or maybe even disempower the grief. I am so used to the heavy-browed face of Truganini with her stern piercing look, I have to remind myself – she would've laughed too. Maybe a lot. Who knows! That photo was one fleeting moment in her long, full life. And now, I keep imagining Truganini laughing – head back, mouth wide, a loud burst of sound filling the air. This scene flashes through my mind at the weirdest moments. 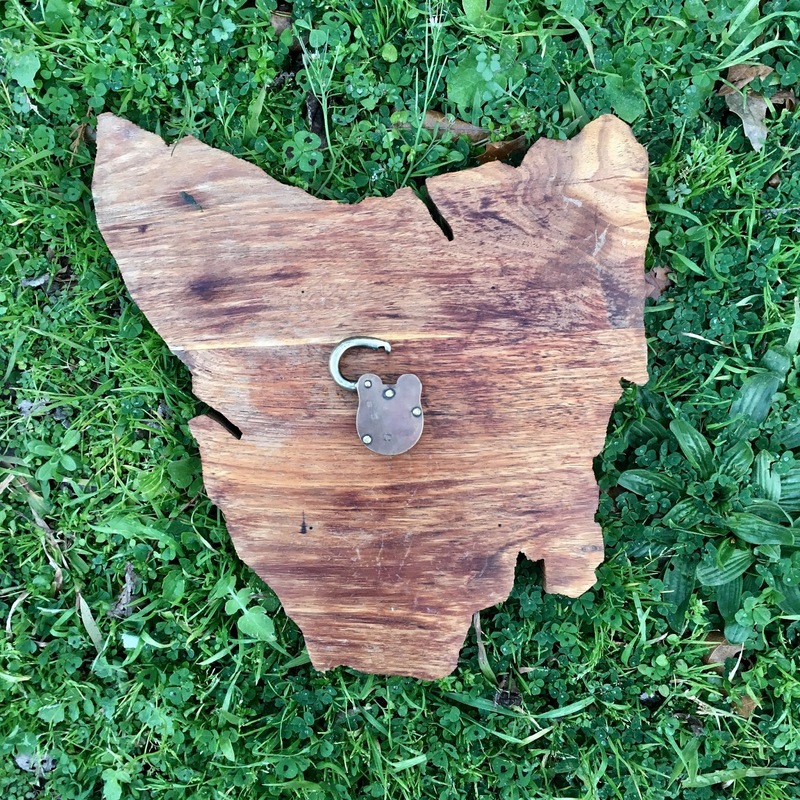 Because, in reality, she was more than just an emblem and an icon, she was also just a person – trying to find her way in life: from grief to gladness; from childhood to adulthood; from Bruny Island to Flinders Island to Melbourne to Hobart; and eventually, although her body – finally and naturally – returned to the earth, her story carried on – across the earth – all the way to Norway and back again. Truganini is more than just a symbol of lastness, lostness and death. 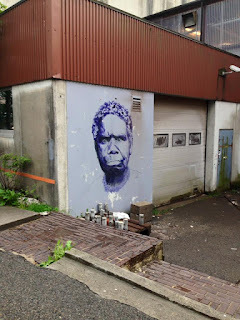 She is the face of the first people of Tasmania; the mirror that returned me to my history; and the story that gave some perspective to my grief. For me, in this moment, she is a symbol of firstness, foundness and rebirth.